The workshop will take place at the Crowne Plaza London-Kensington Hotel, a stylish central London hotel with a Georgian façade, just steps from Gloucester Road Tube station, from where it’s six minutes to national rail and coach connections at Victoria station and eight minutes to trains at Paddington station. The hotel is a 30-minute car ride from Heathrow Airport (LHR) and less than five miles from the M4 motorway. 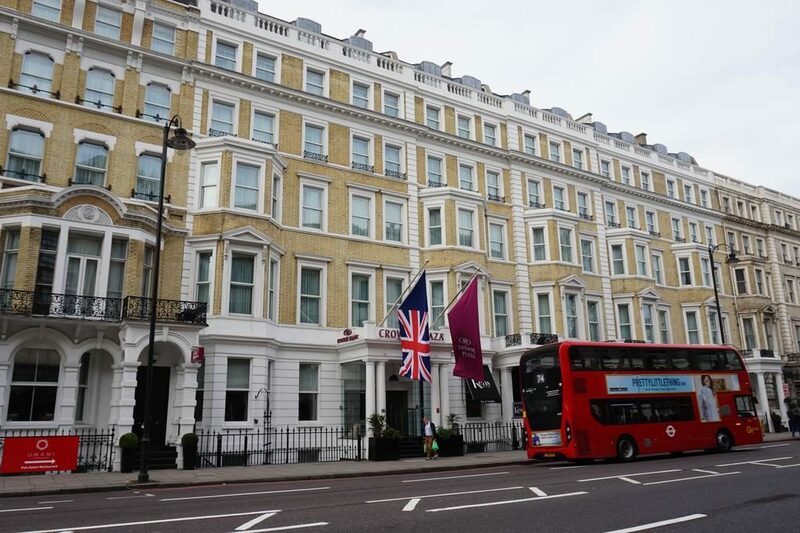 The hotel is easy walking distance to the Royal Albert Hall, Natural History Museum, Science Museum and Victoria & Albert Museum and a five-minute taxi ride to Harrods and the shops of Knightsbridge. Aviation Media are delighted to confirm MICE Concierge Ltd are our official accommodation and concierge service for the Smart Airports Workshop. MICE Concierge have secured exclusive accommodation rates at the Crowne Plaza Kensington, and will ensure you receive the best experience and most importantly the best rates.